Find yourself in dire need of additional space of storage and you have no idea where to start looking? 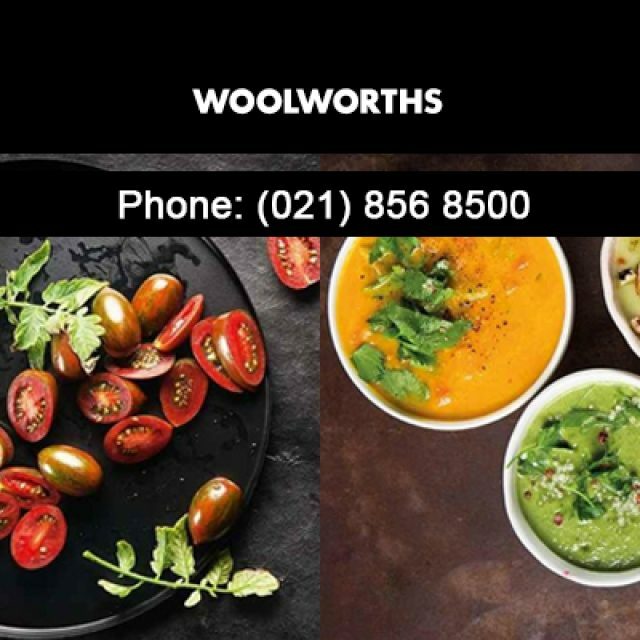 Welcome to Store Fast! 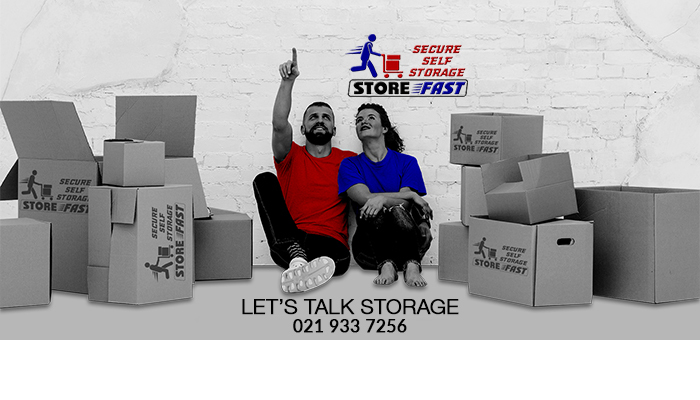 We offer affordable, convenient, and most importantly, secure self storage solutions. Our premises are situated close to Goodwood and our storage units are suitable for storing all kinds of goods, including bits and pieces and large furniture items. 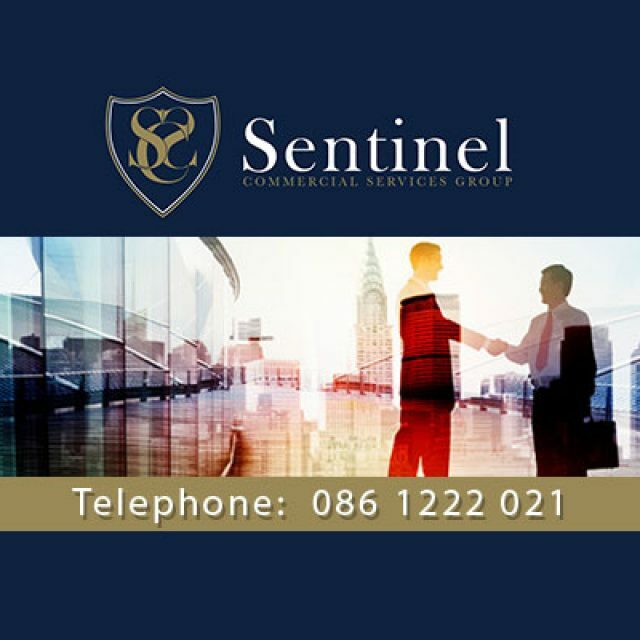 Whether you want to rent a unit long- or short-term, we can assist. 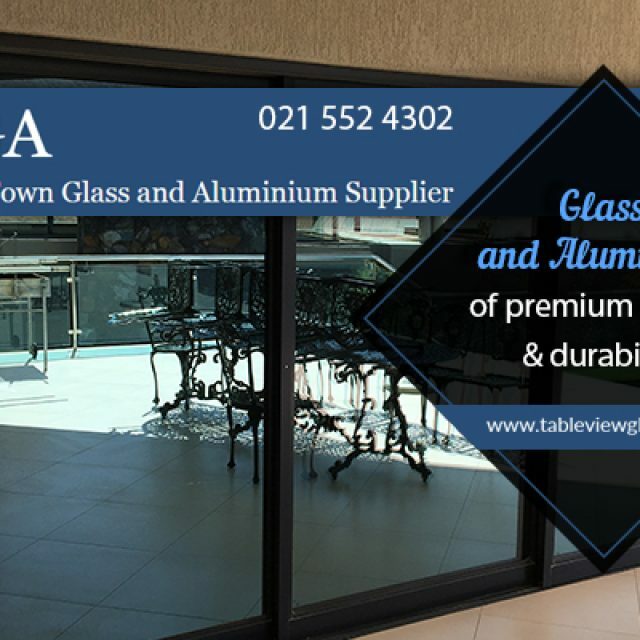 Seeing that we have units of different sizes available, clients can choose the exact size they need, which means that you will only be paying for what you require. We sell a selection of packaging supplies here, to help you with the packing process. And, during trading hours, we have a forklift onsite to help with any heavy lifting. 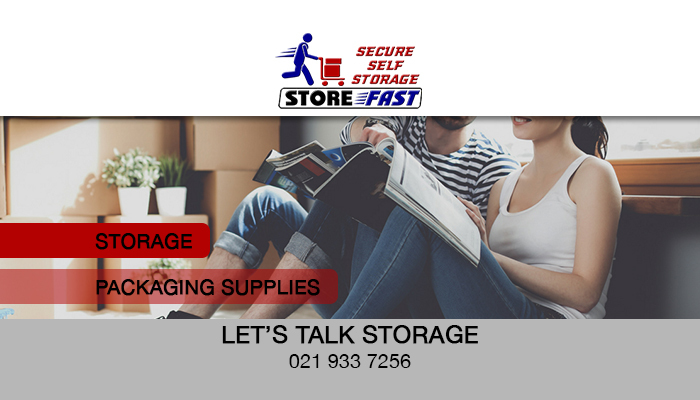 At Store Fast, it is our main purpose to supply our clients with convenient and secure storage solutions. Whether you want to store some odds-and-ends lying around the house, or you are moving office and want to store large furniture pieces, we have a suitable solution for you! 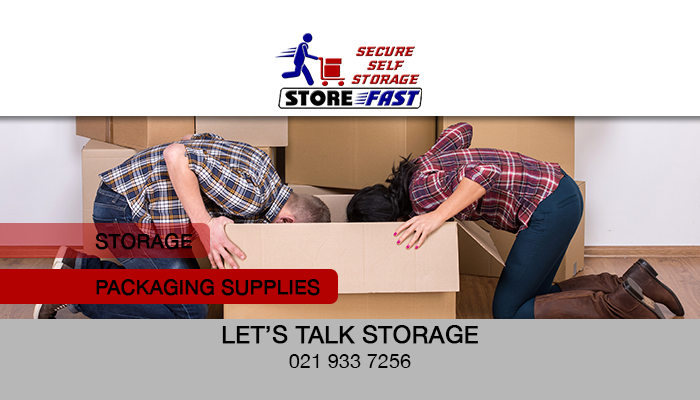 Our team is always ready to assist and clients can rest assured that our storage units are kept in a premium and neat condition. Are you ready to talk storage? 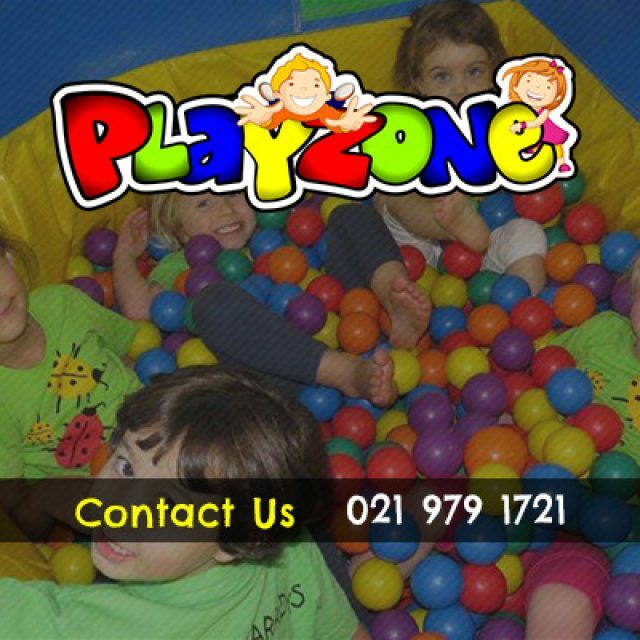 Feel free to give us a call or send us an email and we will start the process.